I ran across this lovely review the other day for A Girl Like You over at Sharon’s Garden of Book Reviews. Here’s the link for the full review. 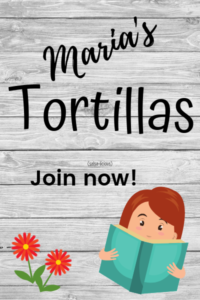 Maria has written a story that I think that all women can relate to in one way or another – this is a tale of looking for love, and trying to find Mr. Right despite all the faux Prince Charmings out there! I loved the small town feel of Catfish Cove, and the hustle and bustle of the magazine office – the two location primary in this book. And I loved fiesty and smart heroine Emma – I’d love to see a follow-up book about how Emma’s life turns out after the end of this story! 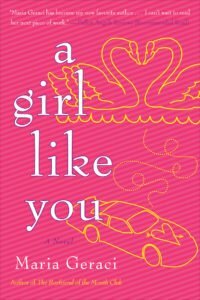 “A Girl Like You” is a fast moving, contemporary romance that will leave you with a smile on your face! I highly recommend this delightful novel!